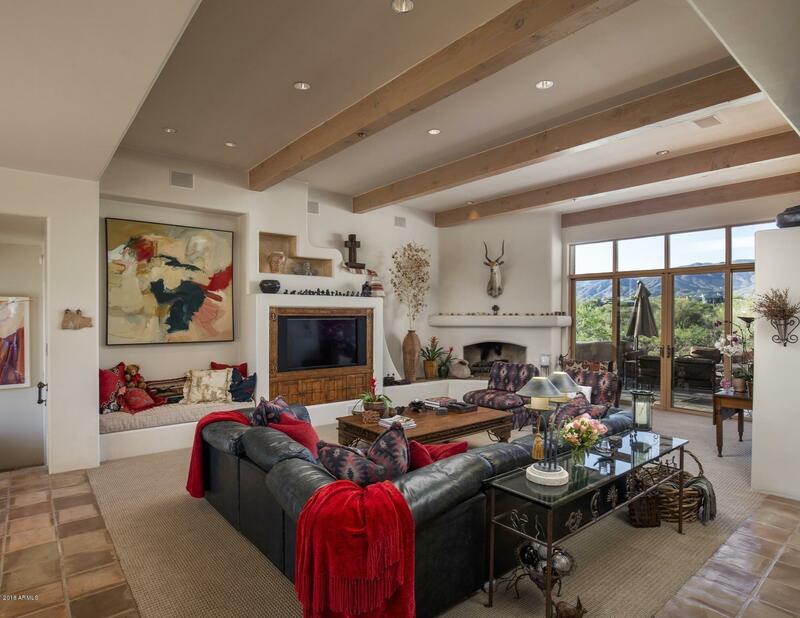 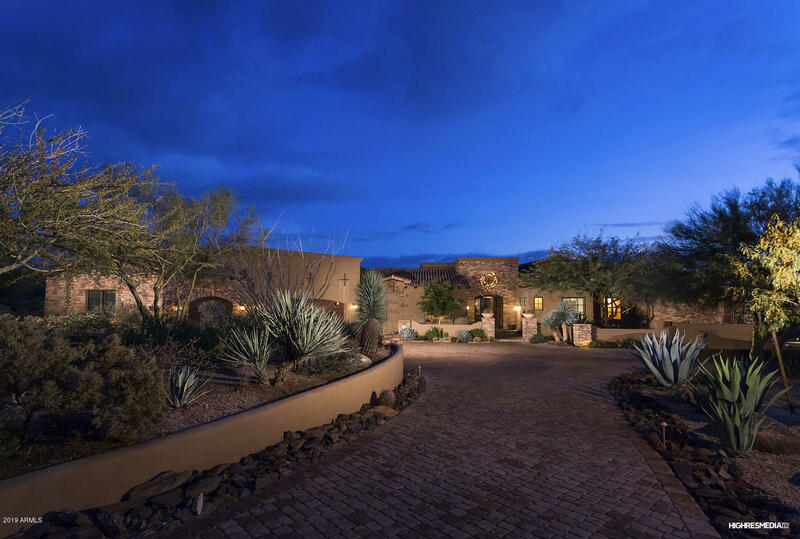 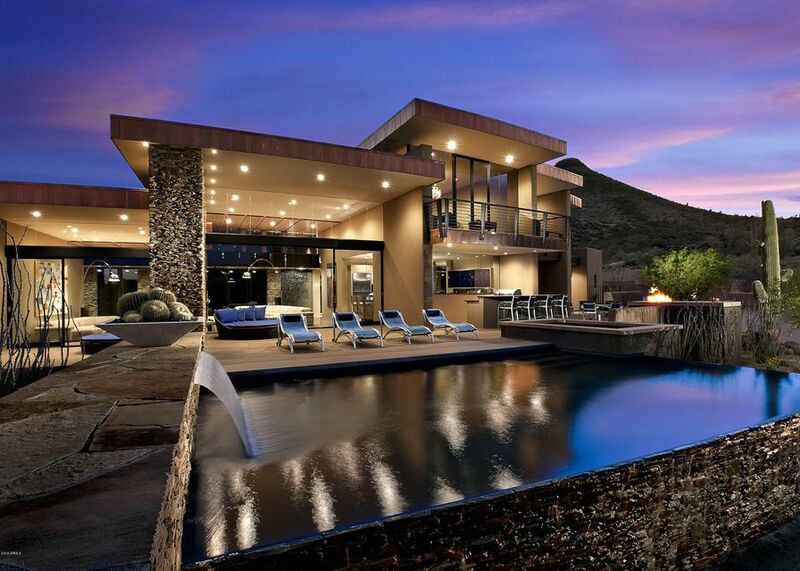 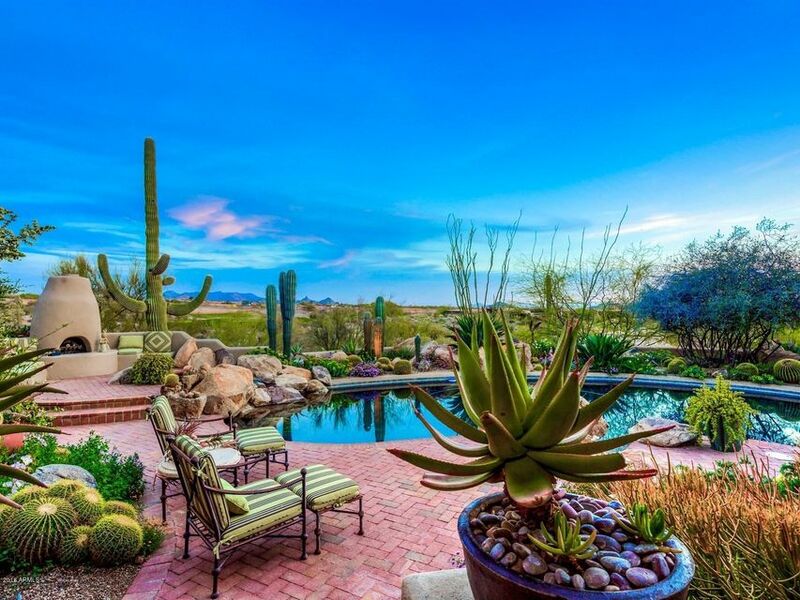 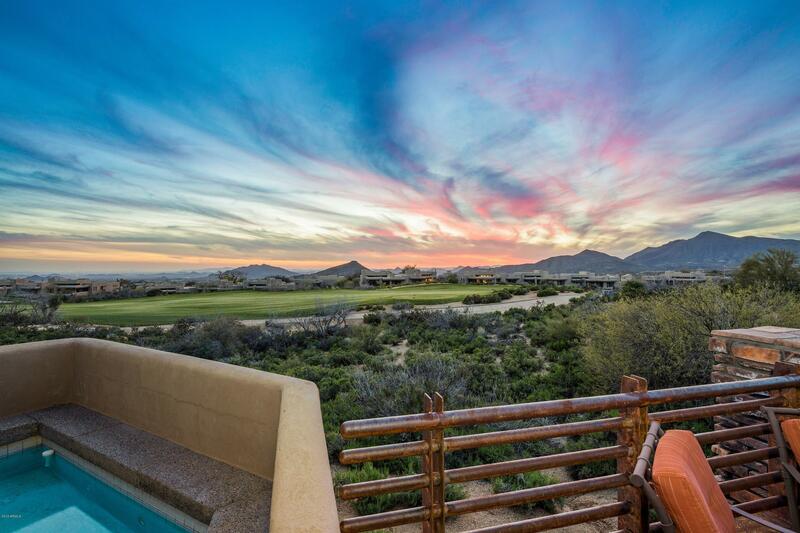 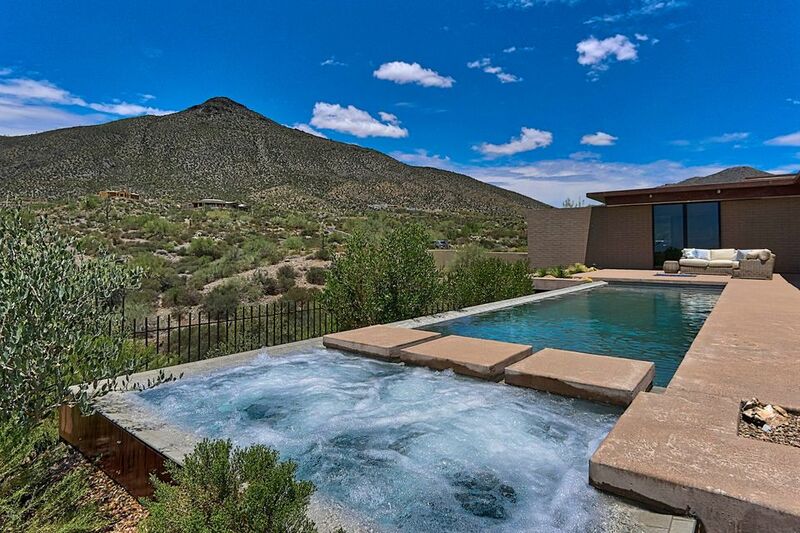 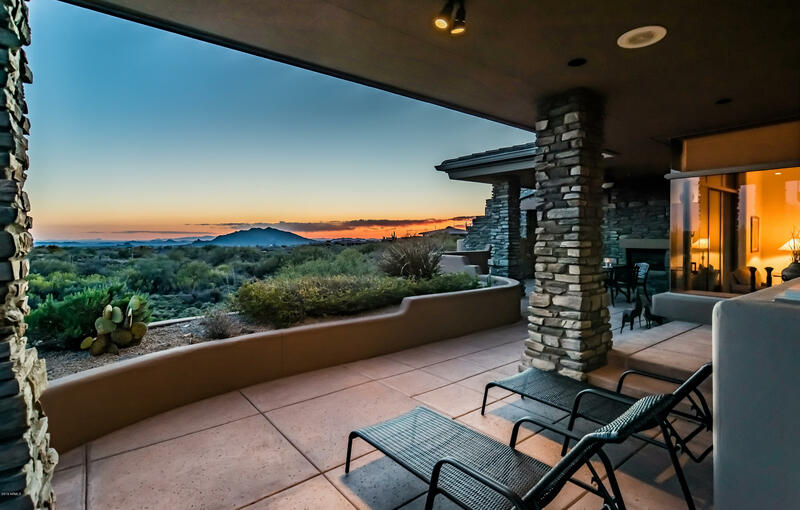 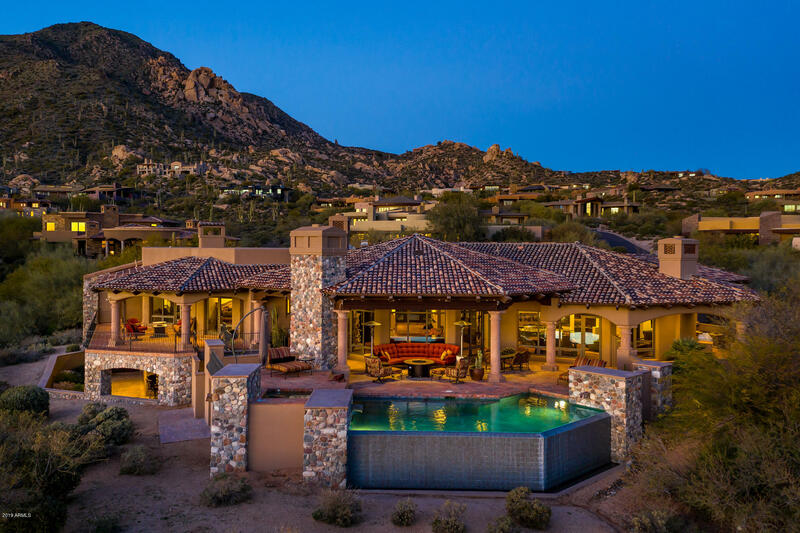 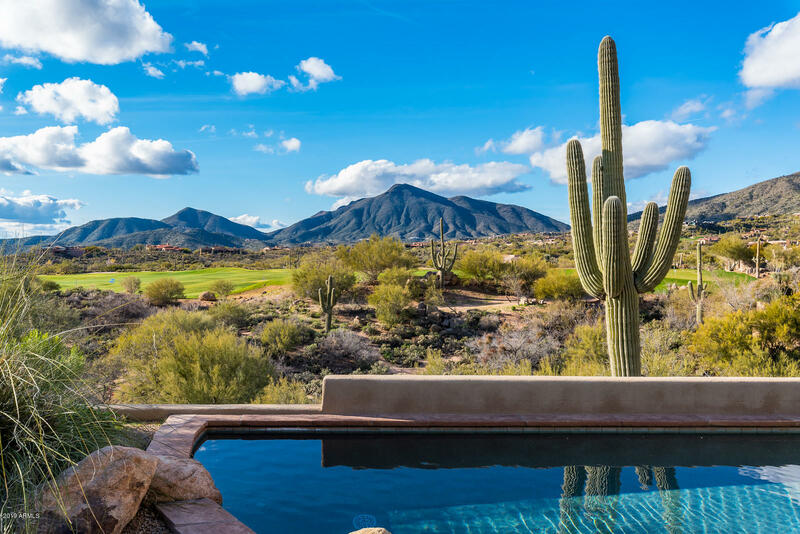 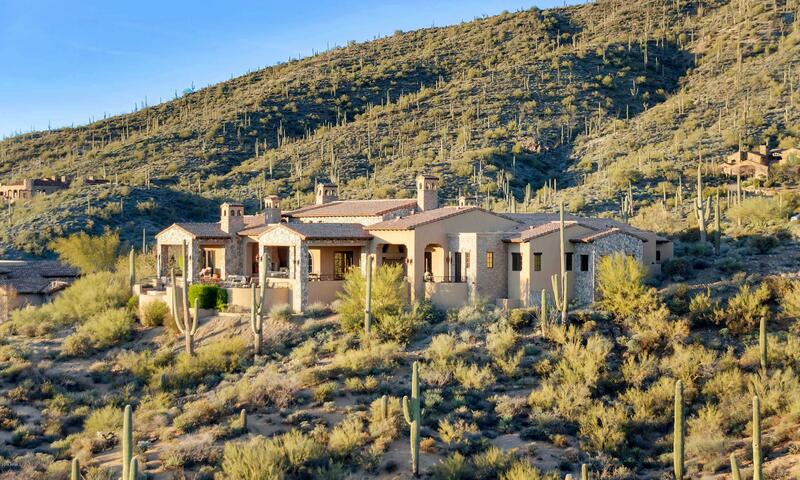 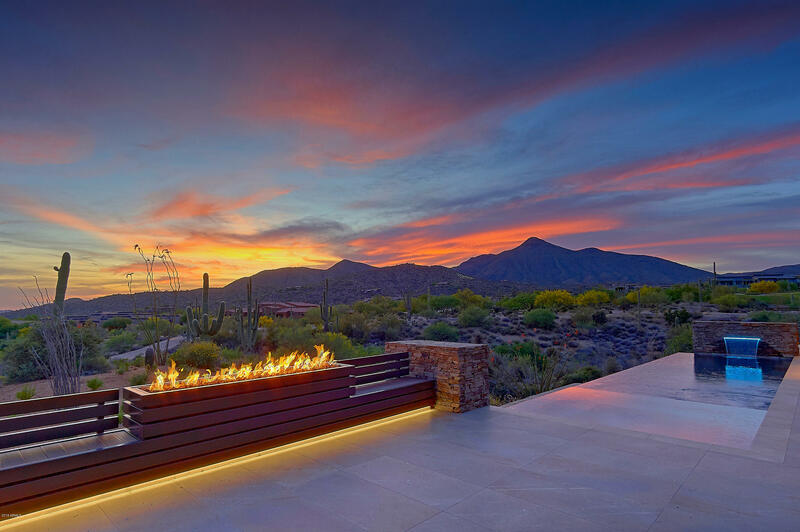 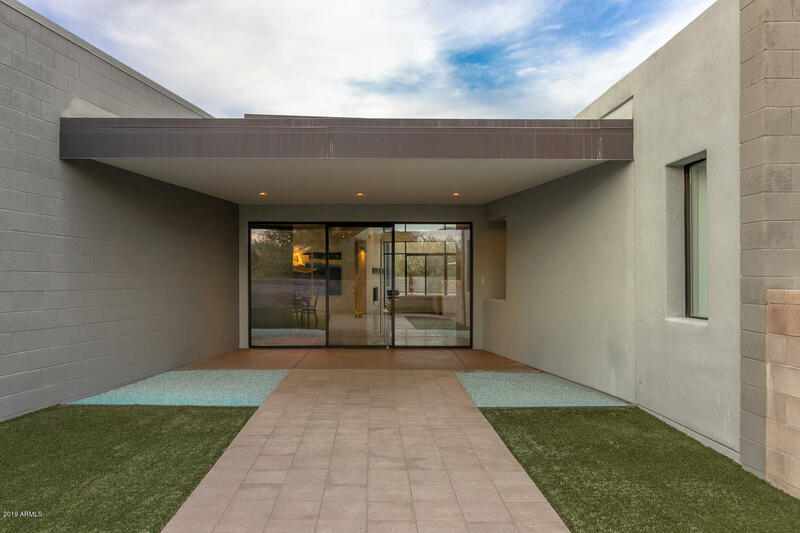 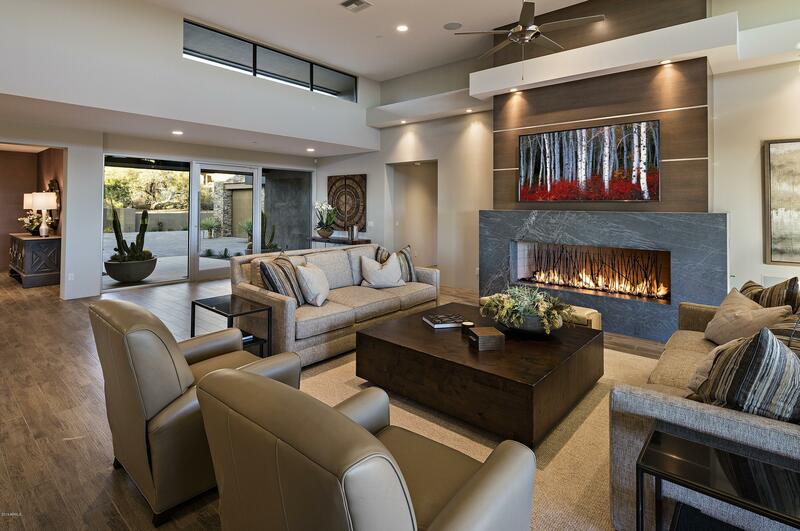 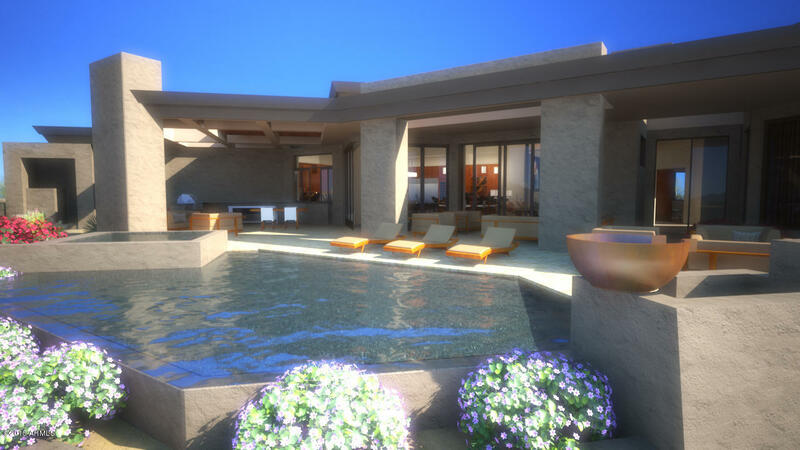 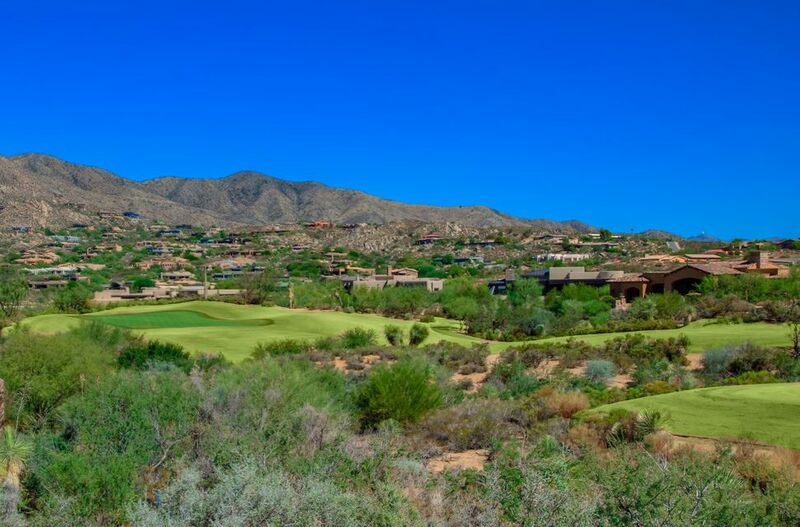 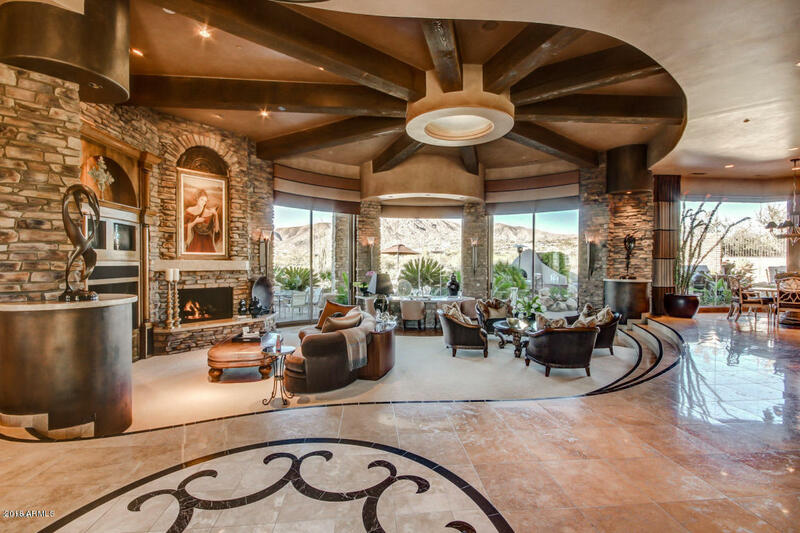 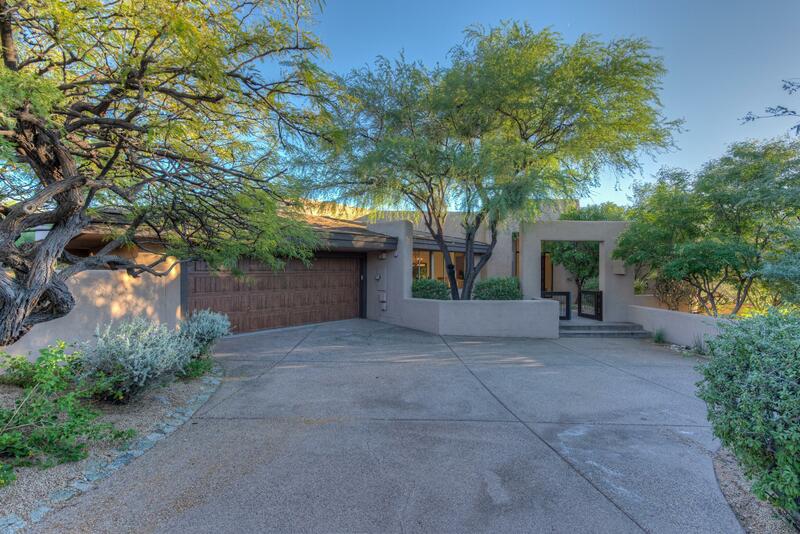 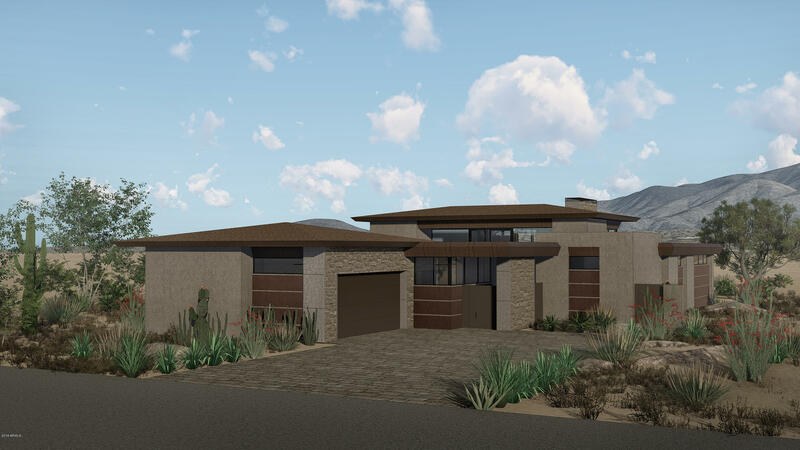 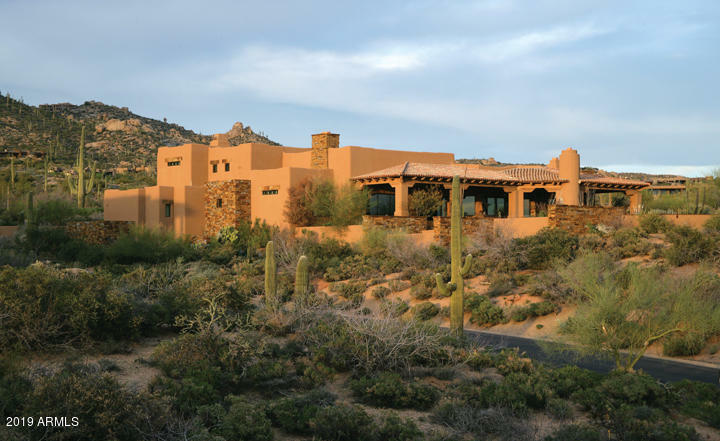 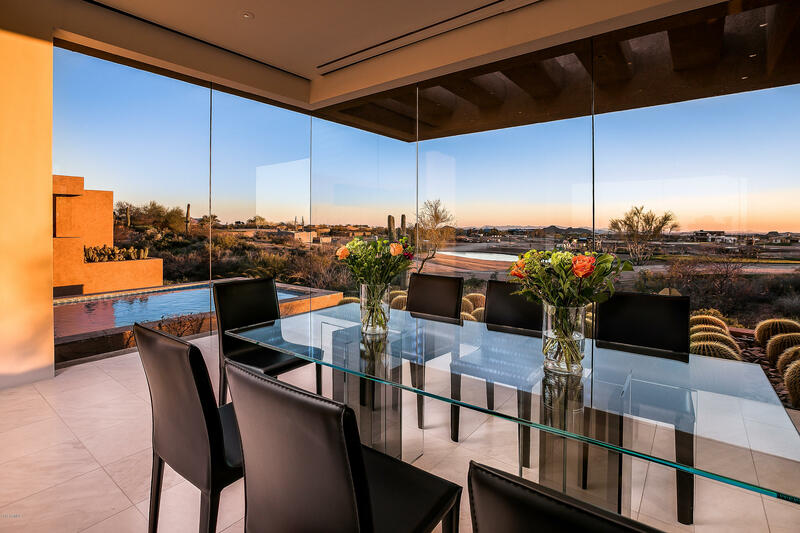 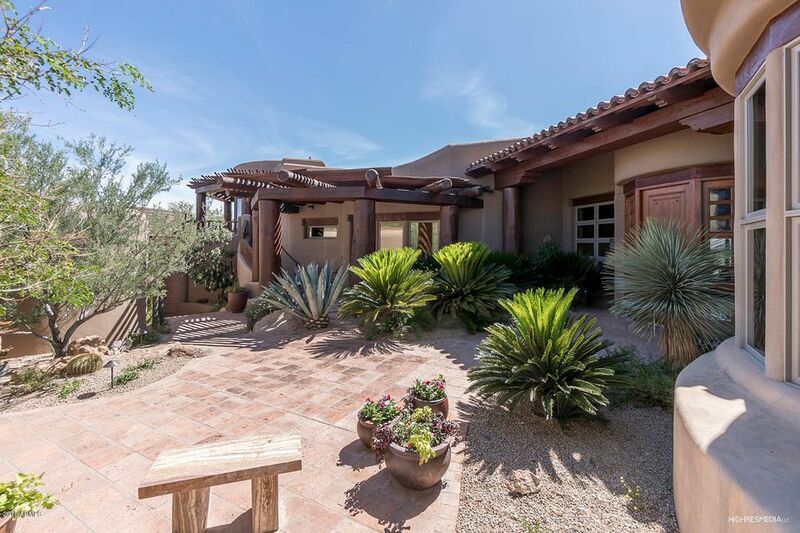 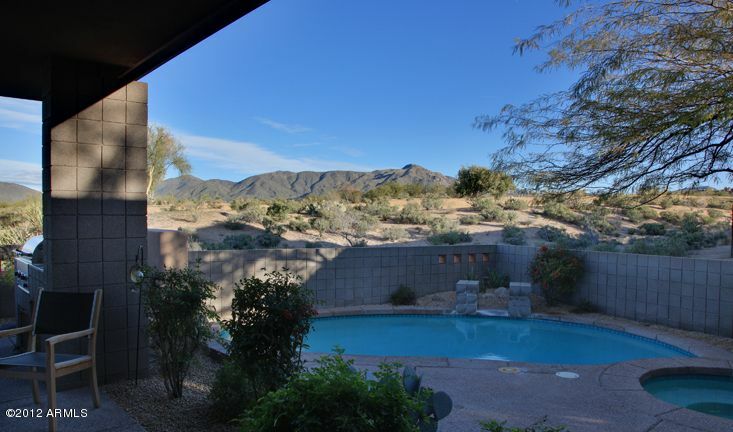 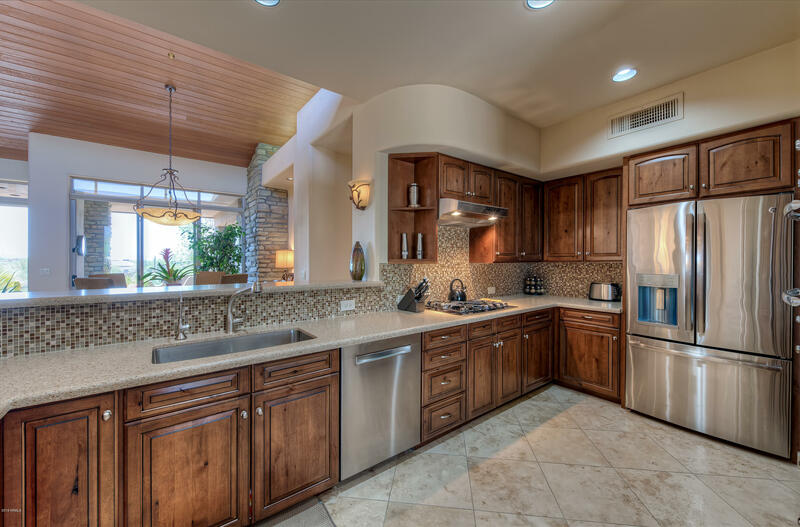 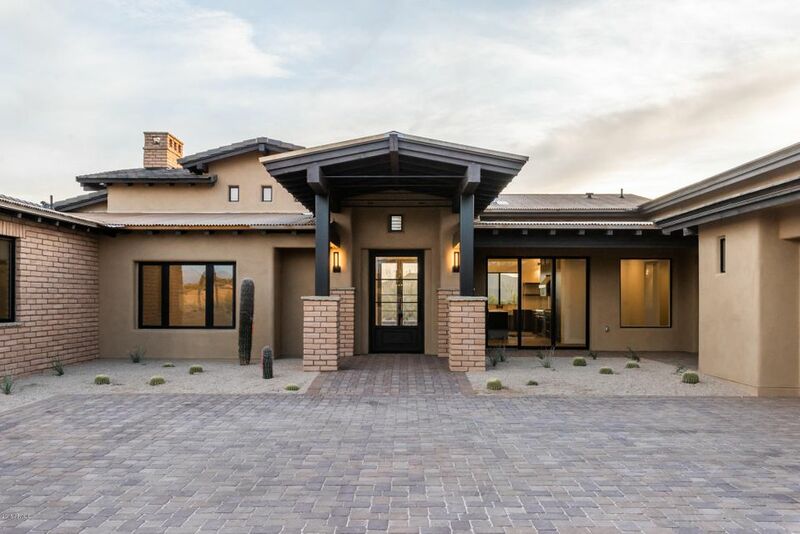 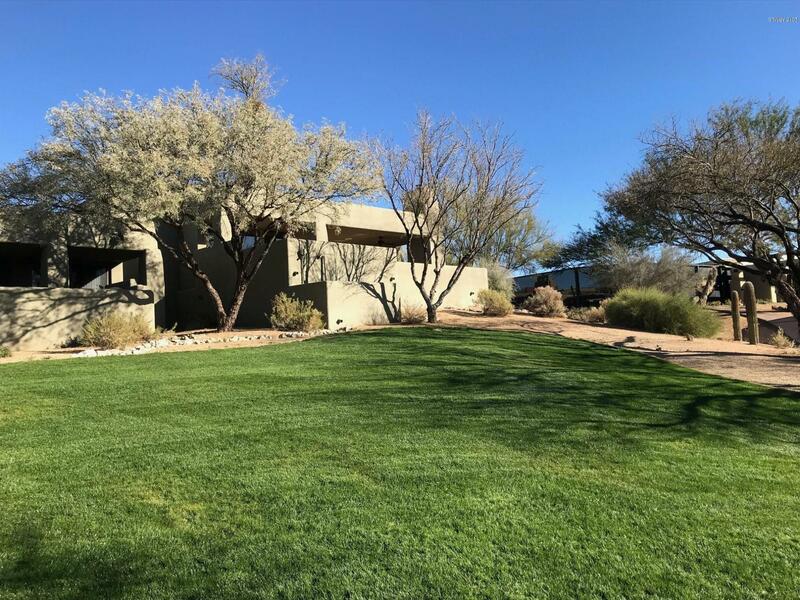 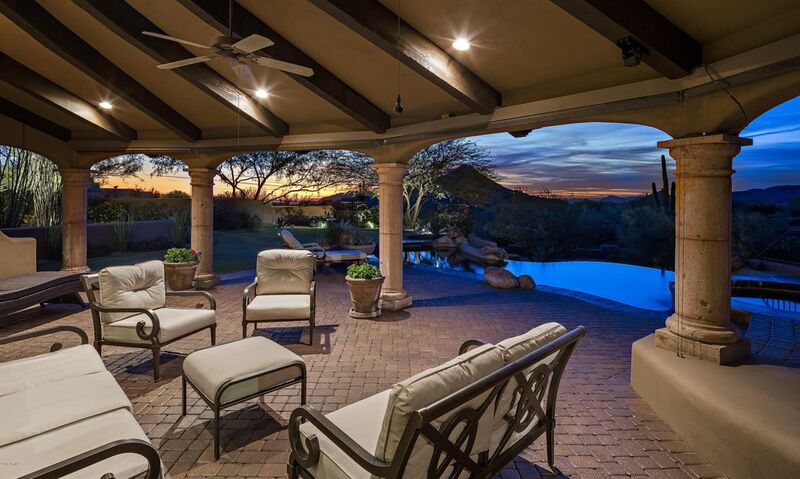 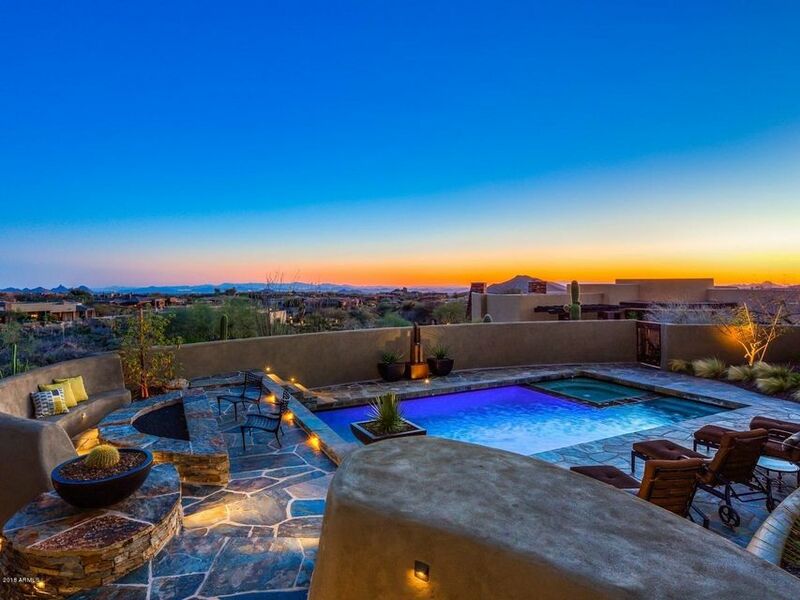 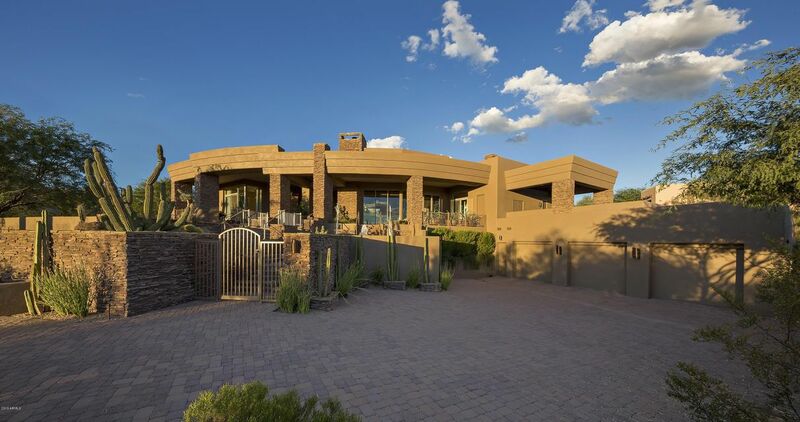 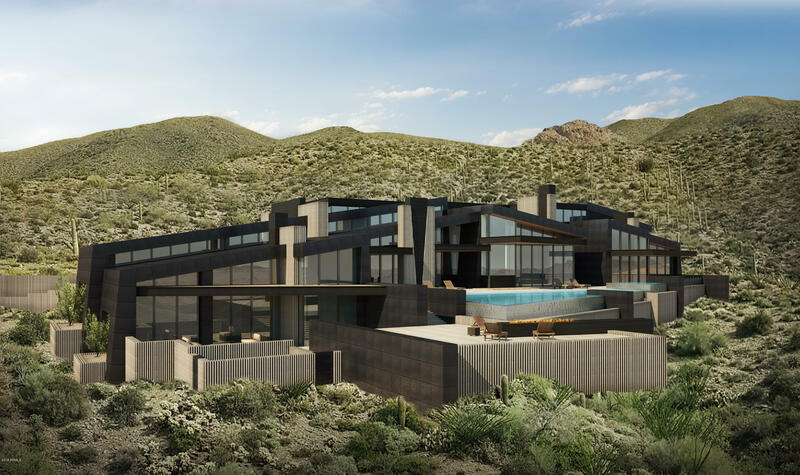 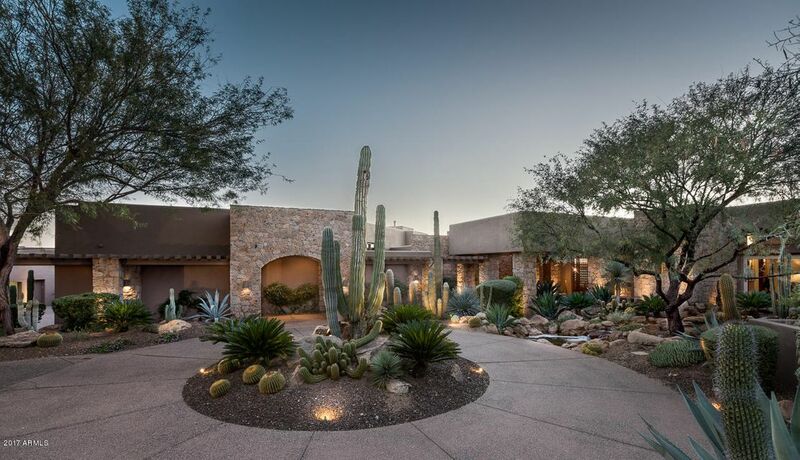 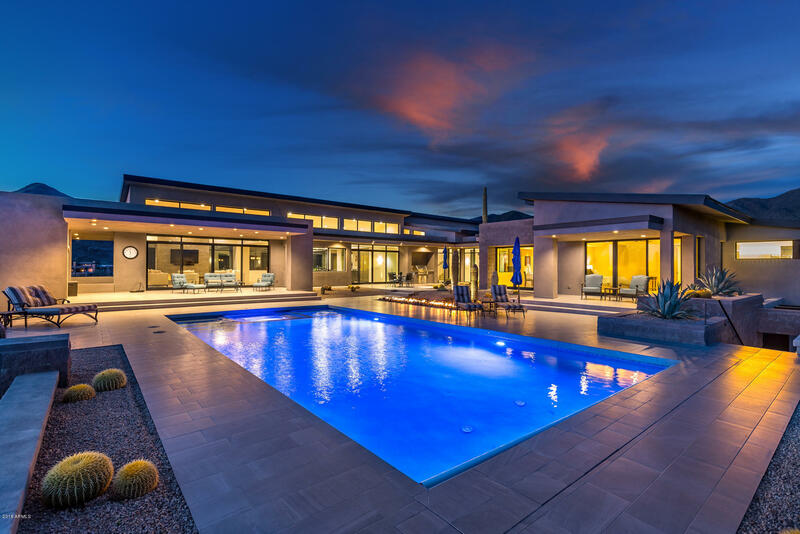 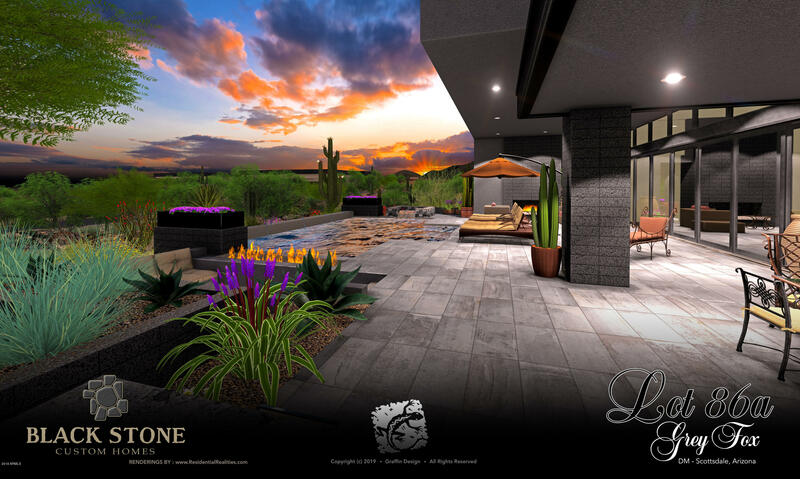 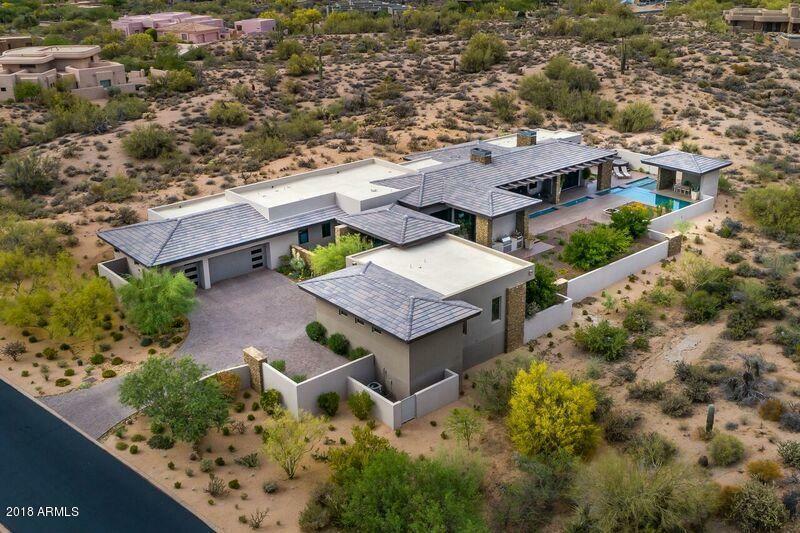 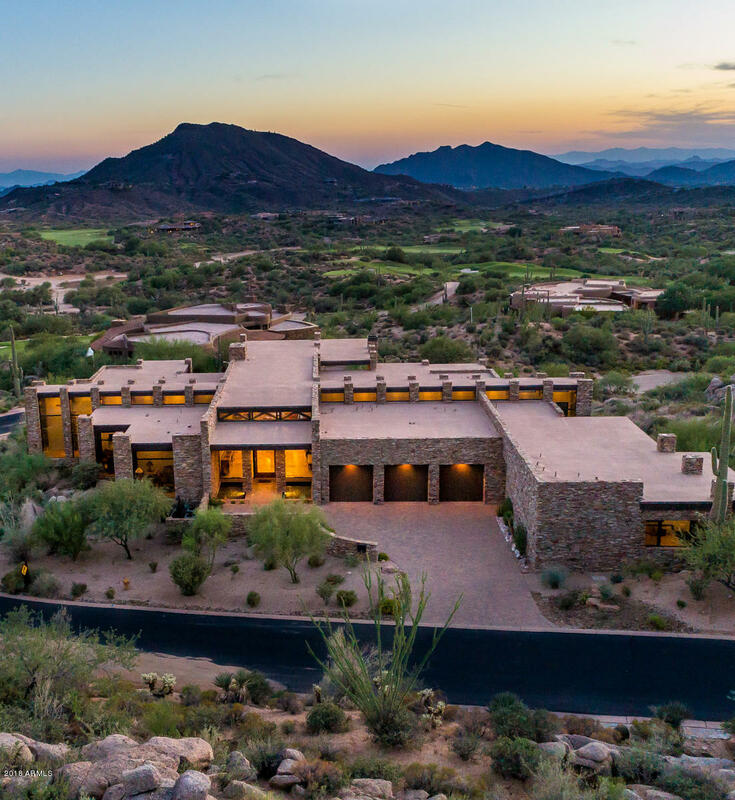 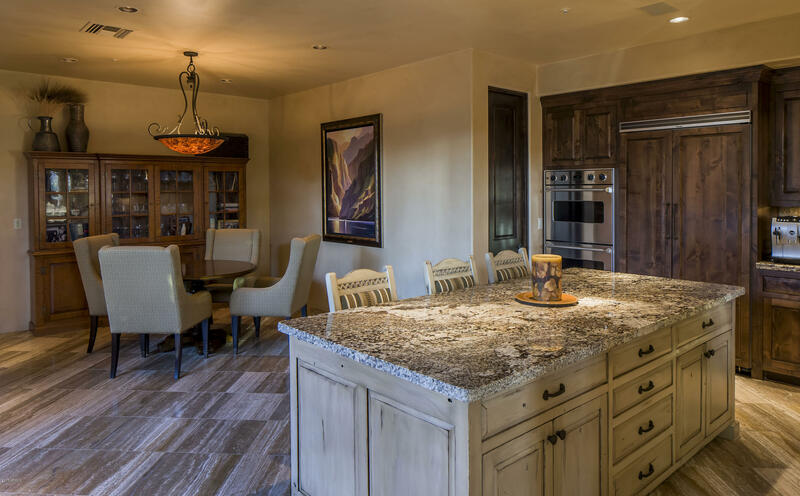 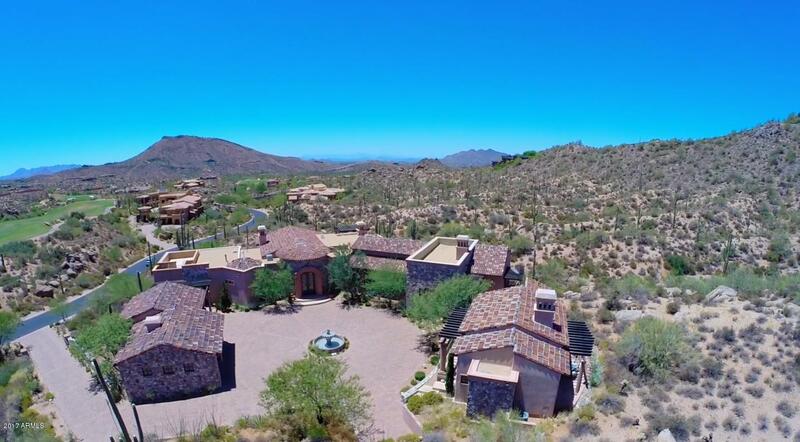 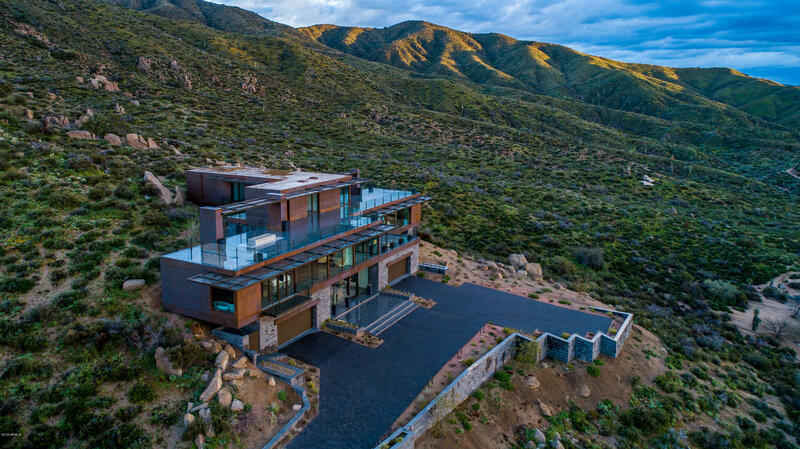 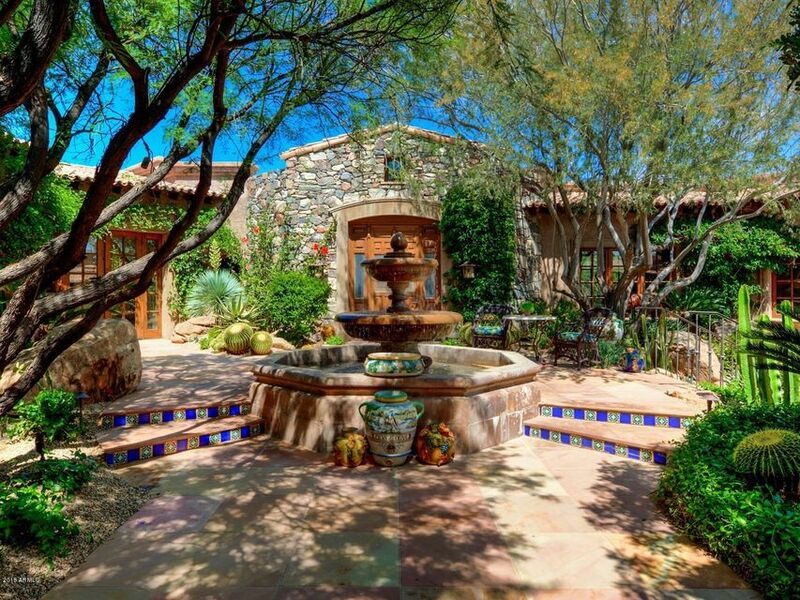 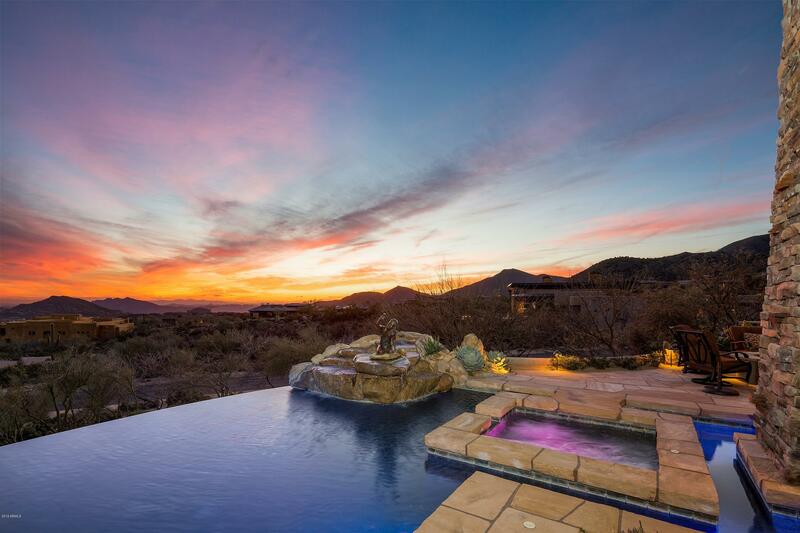 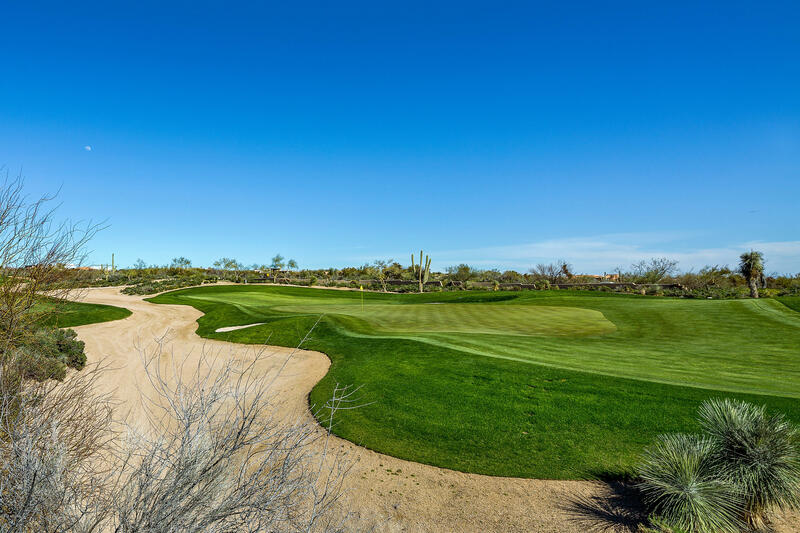 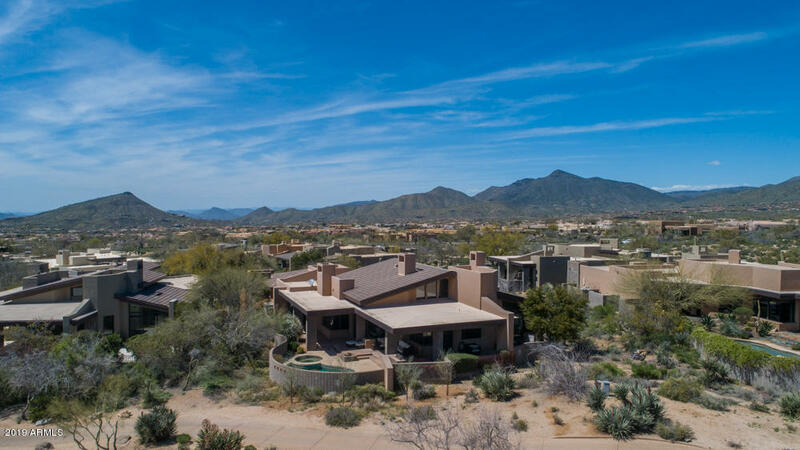 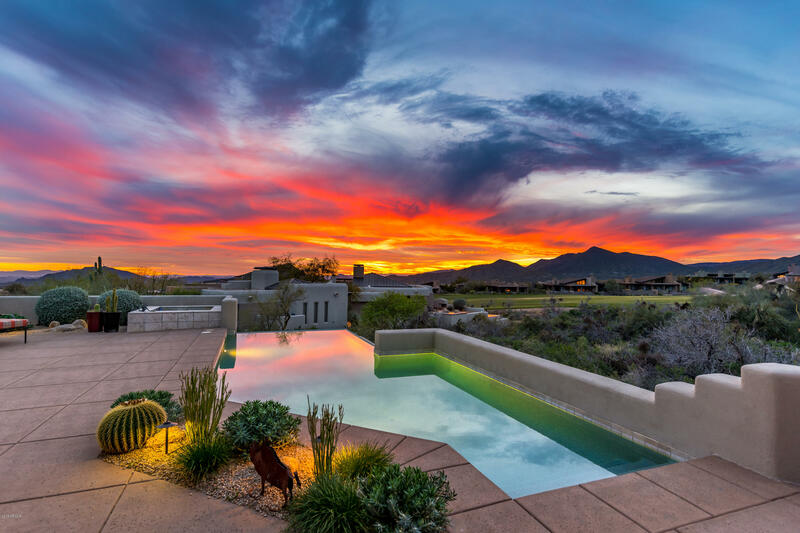 The Marshall Brothers have successfully closed over $600 million in real estate transactions since 2000 in Desert Mountain and North Scottsdale. 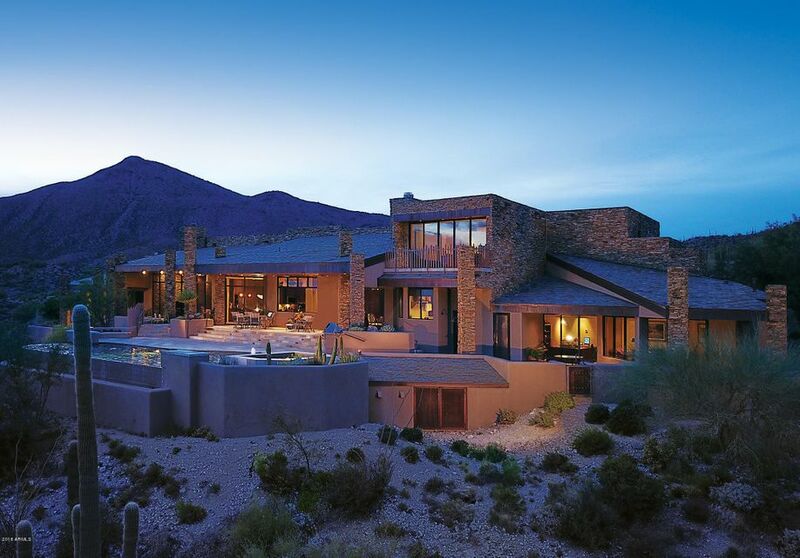 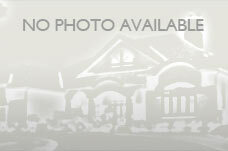 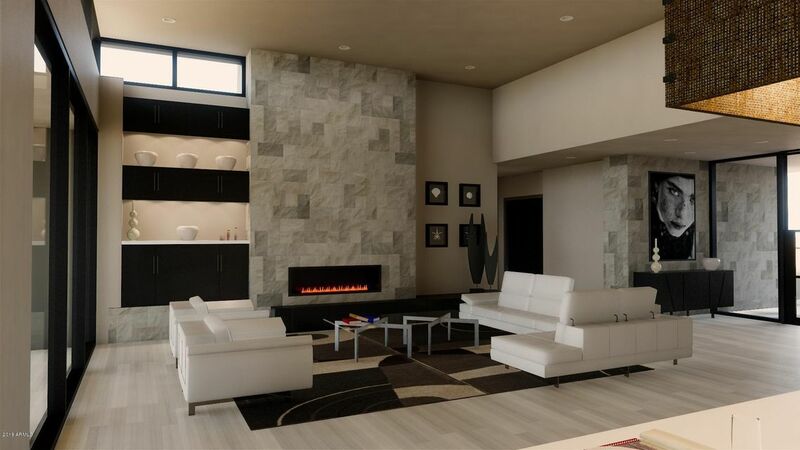 With expertise in both purchasing and listing properties, all of your real estate needs can be handled. 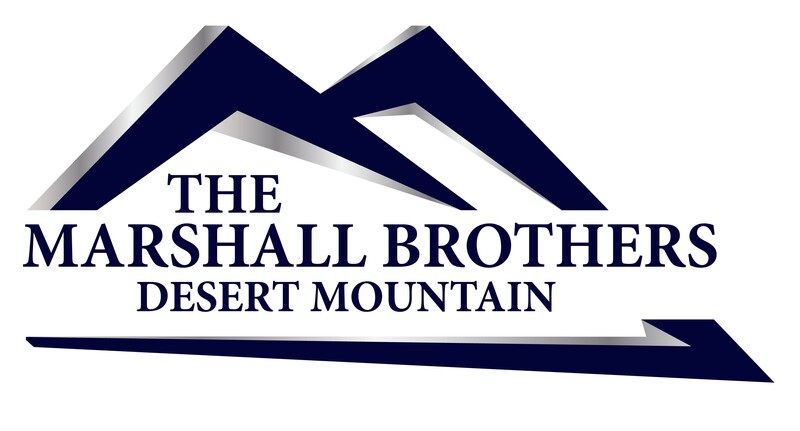 Whether you are looking for a new property or you are in the preliminary stages of a real estate search, The Marshall Brothers can help. 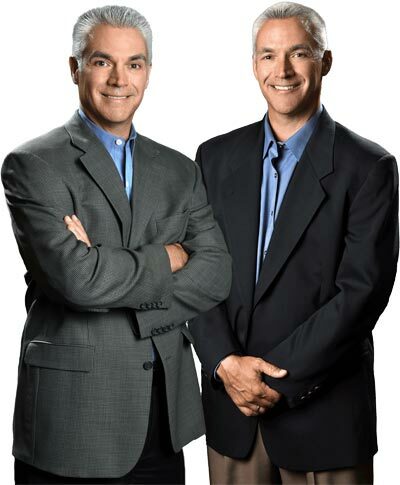 Our business philosophy is simple - we stick to the basics, show up on time, answer our phones, reply to emails and texts in a timely manner and deliver what we promise! 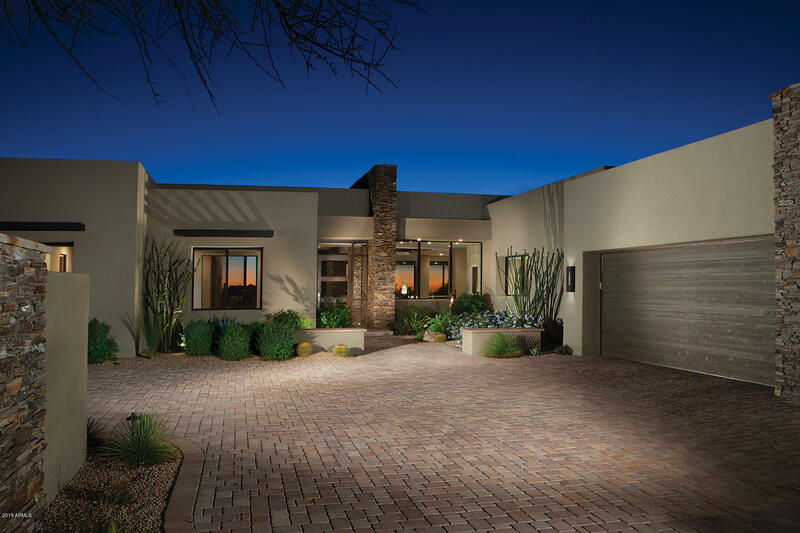 We look forward to earning your trust and being your REALTOR®.